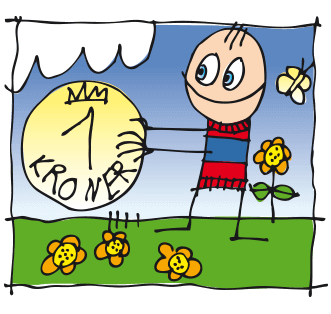 - Electricity is charged with DKK 3.00 per kWh. - Dogs are allowed and charged with DKK 20.00 per night. - Admission fee DKK 20.00 or buy unlimited access for 3- 7 days.